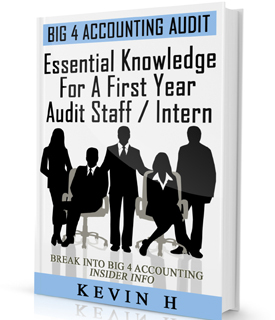 Home » Life of a BIG 4 Auditor » All for what? Three weeks into my second busy season. What have I learned? That I still have another five months to go. It's a dark tunnel now, but there is always light at the end of this tunnel.